Is the statement of Imam Maalik rahimahullah: “Everyone’s statement can be taken or rejected except for the companion of this grave” Is this in the matters of Islamic Jurisprudence only and not in matters of Creed ? There is no (legitimate) differing in the matters of Creed (Aqeedah). 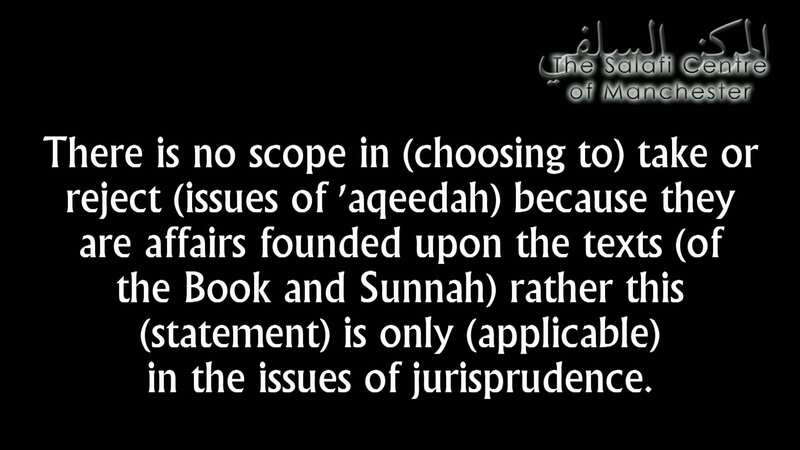 There is no scope in (choosing to) take or reject (Issues of Aqeedah) because they are affairs founded upon the texts (of the Book and Sunnah) rather this (statement) is only (applicable) in the issues of jurisprudence. The speech of everyone in agreement with the evidences is taken and that which opposes the evidences is rejected. 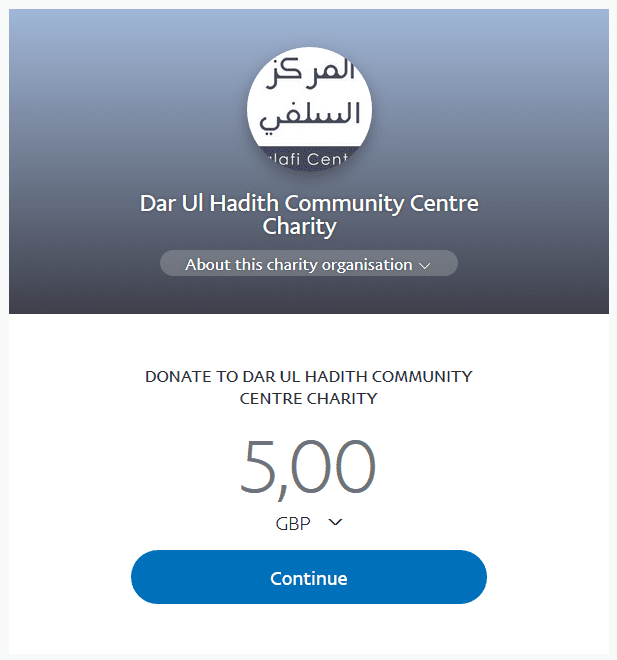 This is what Imaam Maalik (rahimahullah) intended.